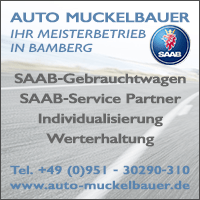 Saab Turbo X. A dream car will be miniature. Time for our short messages! There are some cars in life that you have to drive. 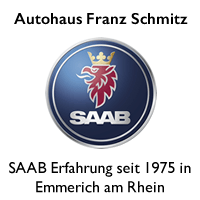 My selection is very specific; Among others, a Porsche, an Alfa and a Daimler have left lasting impressions. 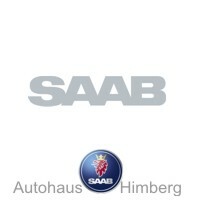 And of course some Saabs. Far ahead: the Turbo X. A car with which I had a good time. 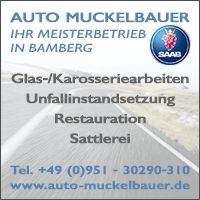 Saab Turbo X 1: 18. Come 2019 in summer! 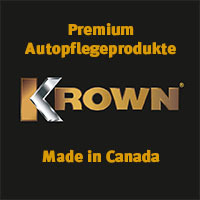 Already 2008, at its premiere, the TX was somehow out of time. Too loud, drunk, and not as cultured as you would expect from a Saab back then. 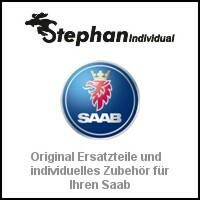 Nevertheless, and probably for that very reason, the Saab fascinated. There were only 2.000 pieces, which naturally limited the circle of owners. And even today, where a TX with high mileage has become affordable, it remains a car for the few. 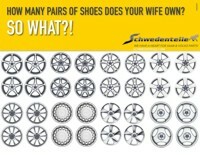 Because the maintenance costs are not exactly cheap. The fascinating Turbo X is made by DNA Collectibles appreciated. In summer, the TX saloon comes in the scale 1: 18. We can throw a first, exclusive view of the miniature today. He is promising. You have to wait a bit for the Turbo X. Already today, DNA Collectibles offers interesting models from Saab, including the 9-5 NG sports estate, the 9-3 Viggen Cabriolet, the Aero X and the NEVS 9-3 prototypes. 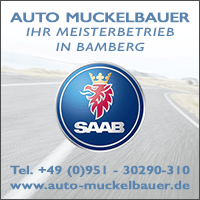 On selected bundles, with or without Saab, the manufacturer currently offers interesting 20% discount. 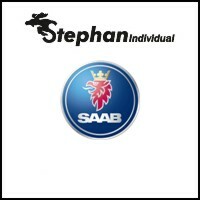 How long has it been since the last post with Saab logo landed in my mailbox? It must be very, very long ago. A few days ago a postcard finally arrived again. As part of Orio's current spring campaign. 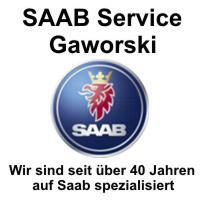 Sender: Saab Service Frankfurt. 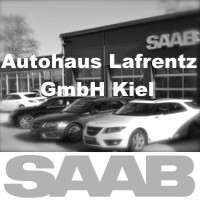 A small reminder that the current Saab Inside is ready for pickup. It's great! 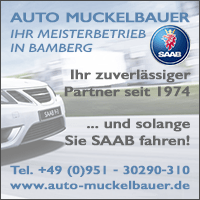 Unfortunately, not all Orio / Saab partners took part. The DSGVO and its effect sends greetings. Not all garages have their address inventory at the legally required level. 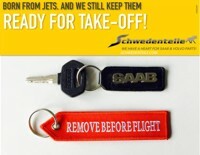 Really a pity, because it is a missed opportunity to deepen customer loyalty. But maybe next autumn will be a new action? 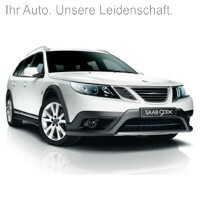 6 thoughts too "Saab Turbo X. A dream car will be miniature." But I think the monochrome version is so cool that I would prefer to have a complete collection of navy-gray SAAB models without discs in a high-gloss white shelf in the living room. Automobiles and sculptures reduced to the essentials by SAAB - ingenious. Very nice! Would be great if DNA would make the complete 9-3 range. Sedan, station wagon, 9-3X and Cabriolet! 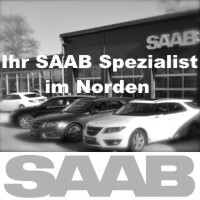 ONLY dream of SAAB as a model car ??? yesssssss !! I think suu super! be one of the first with a TX on the shelf and in the garage 🙂 Thanks DNA! The Turbo X is sold? I should grow the 1.18ner, which is easier than a real one. Long time. You can not keep every car, great as it may be. He is in good hands in the Kiel area.